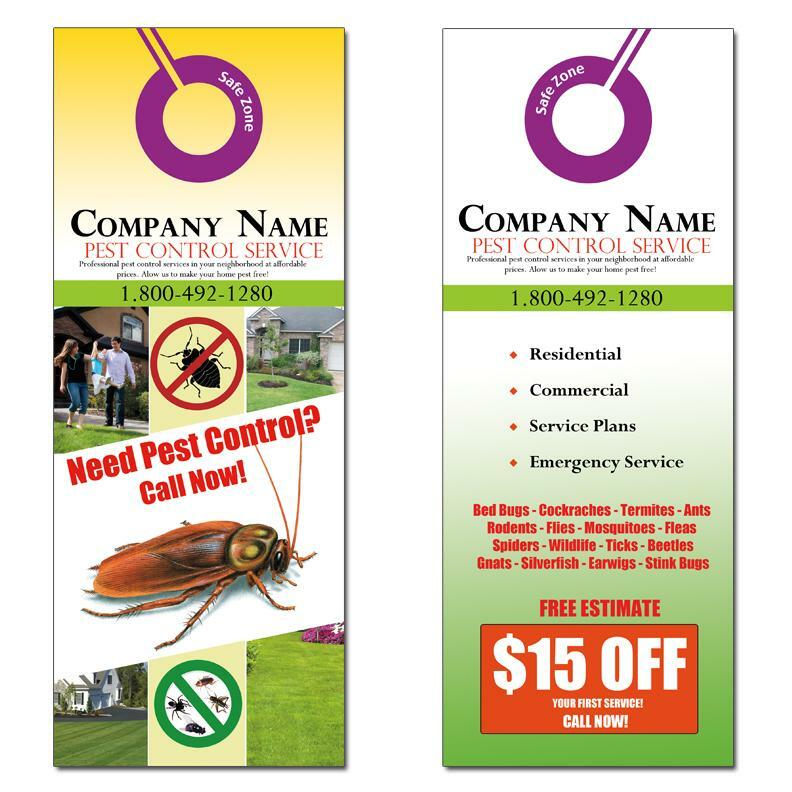 Door hangers for the pest control business. 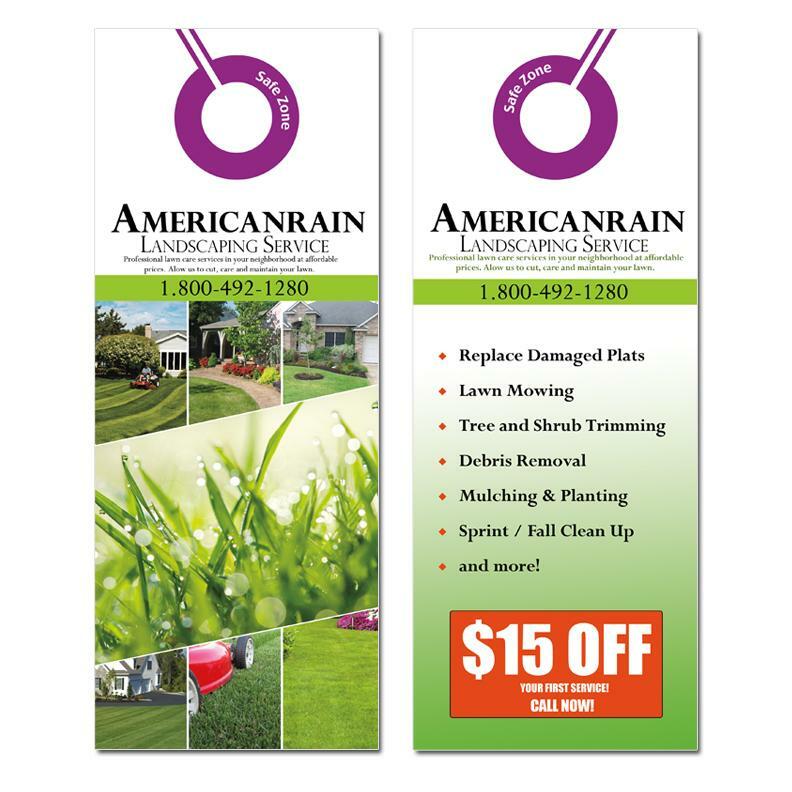 These are great for marketing your business and generating new customers. We have design the templates already therefore all that's needed is your company contact information to be added. 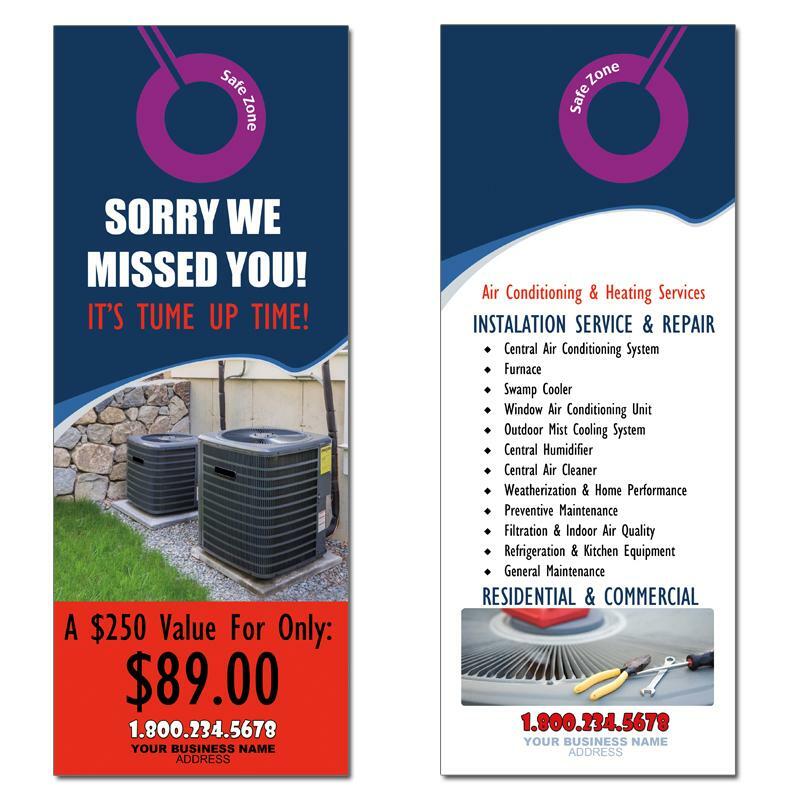 We can further customize these designs to fit your need. 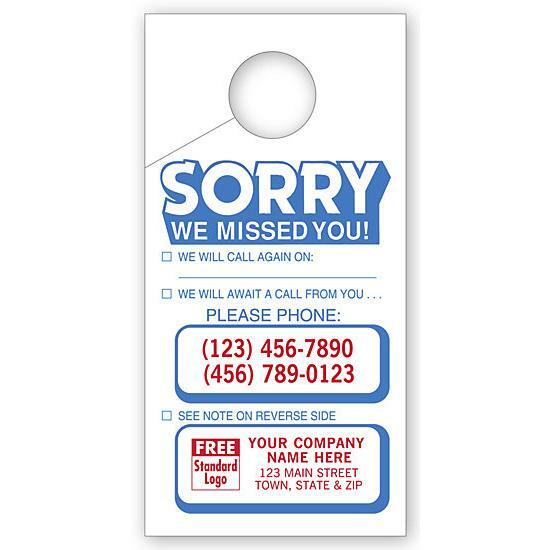 Promote you business with door hangers and stay on top of the competition. Also check out our Pest control Invoices which are printed on carbonless paper.